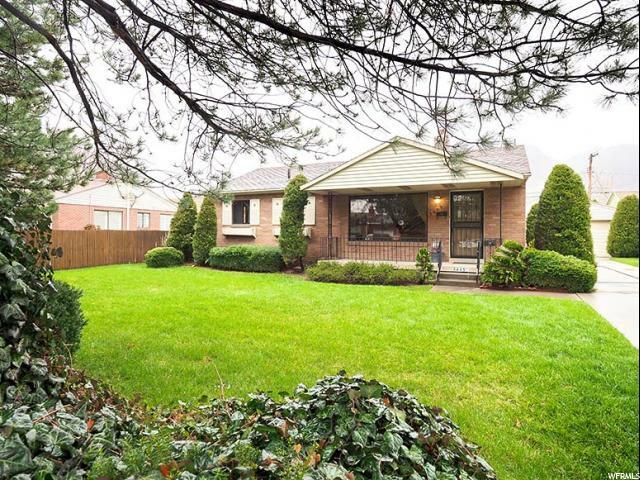 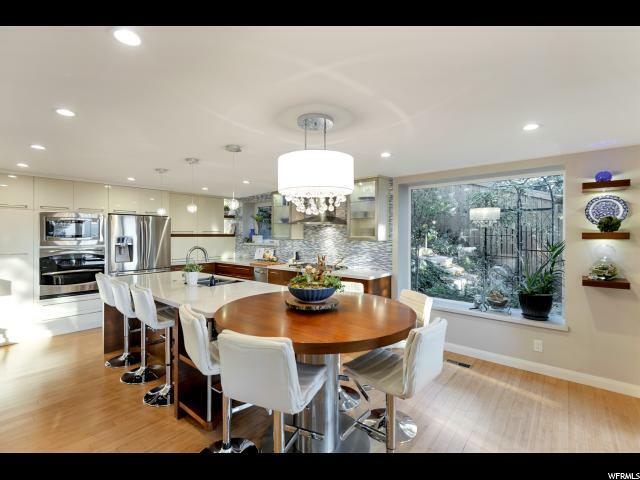 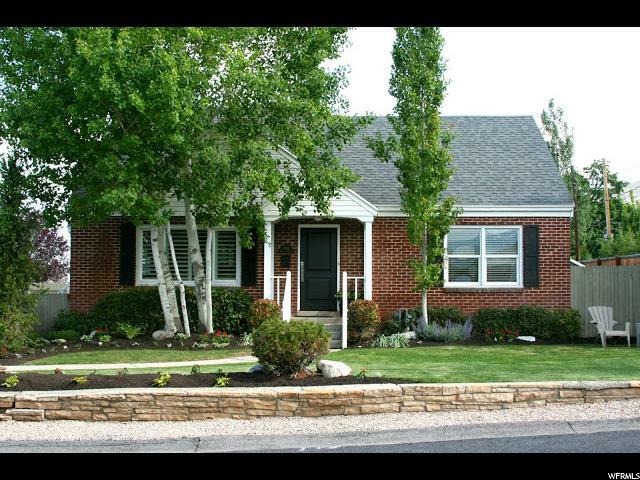 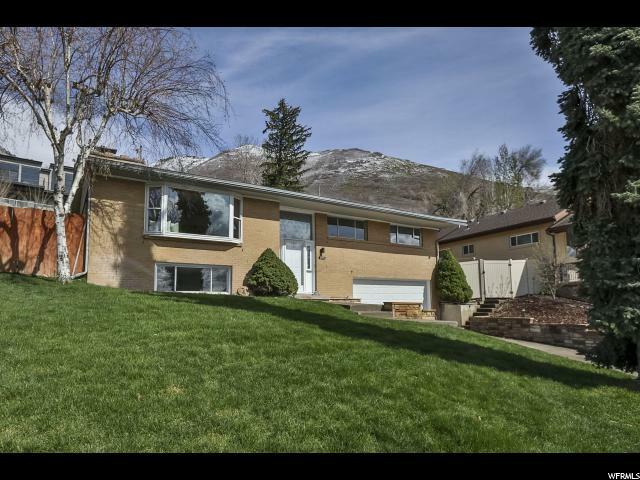 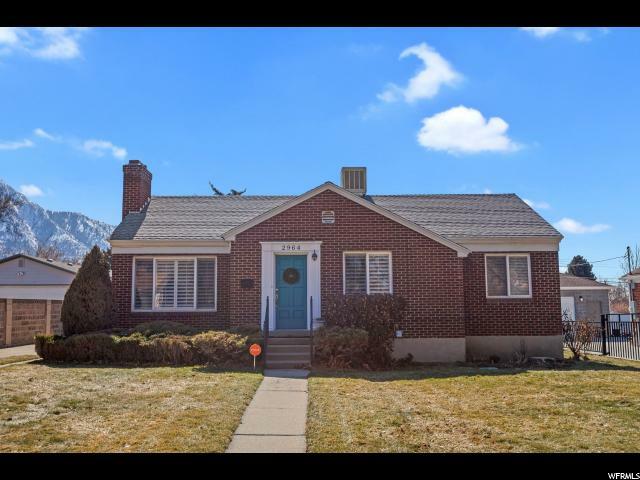 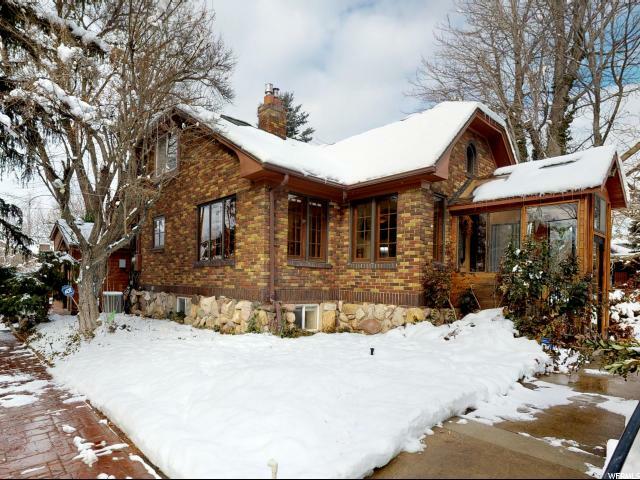 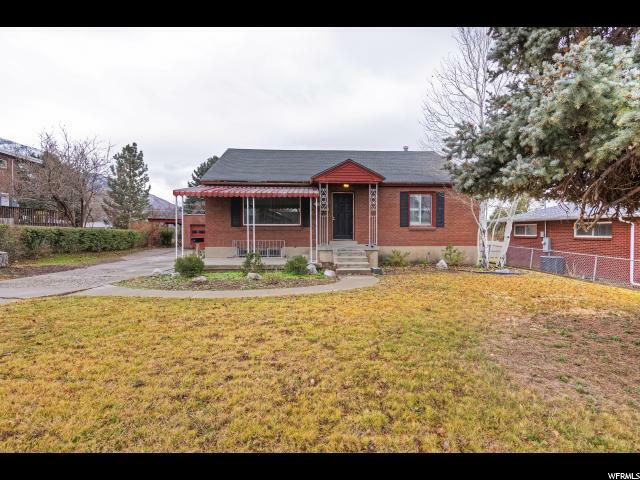 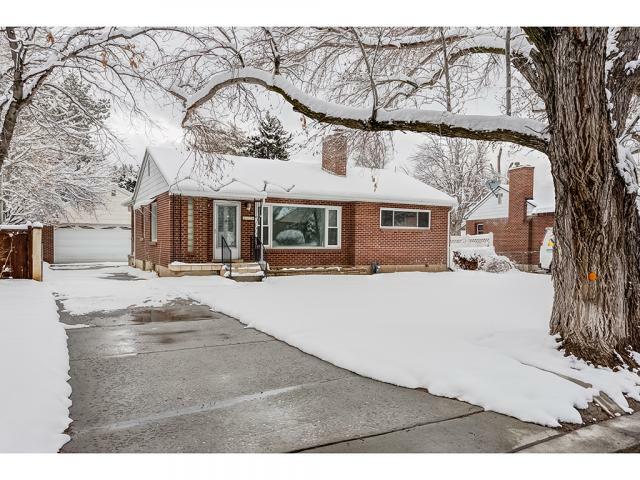 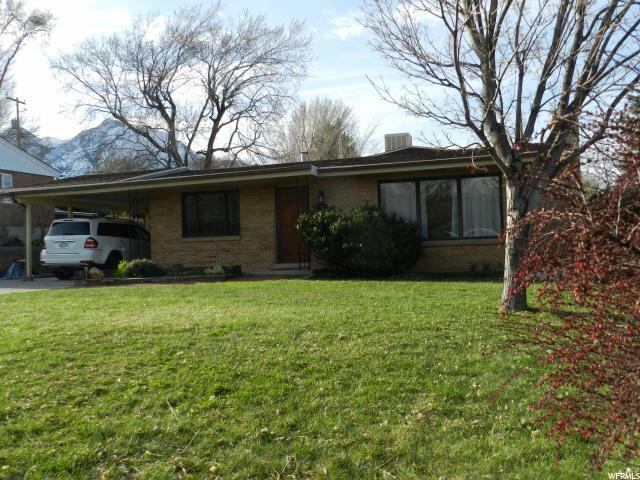 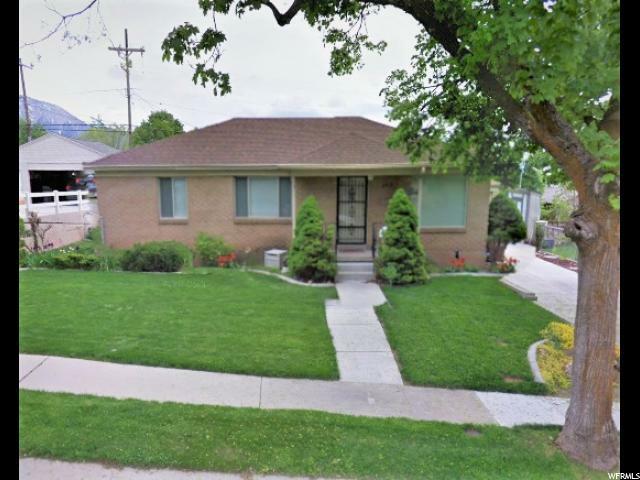 Picture-perfect home well updated and conveniently located in the highly desirable Canyon Rim neighborhood. 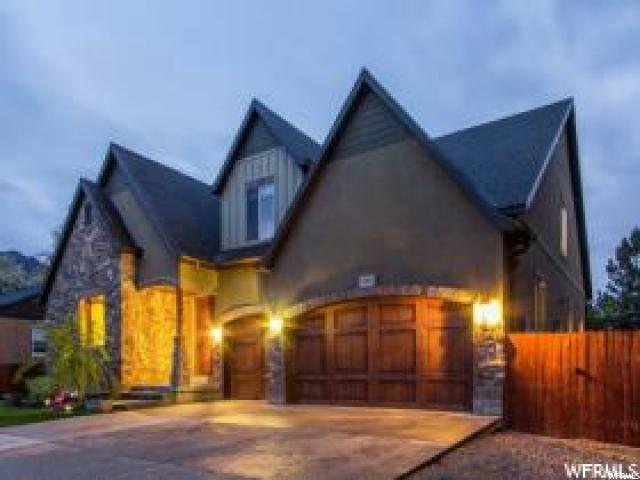 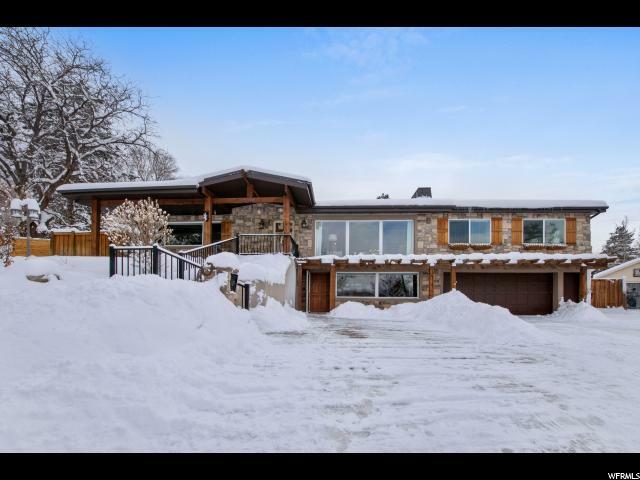 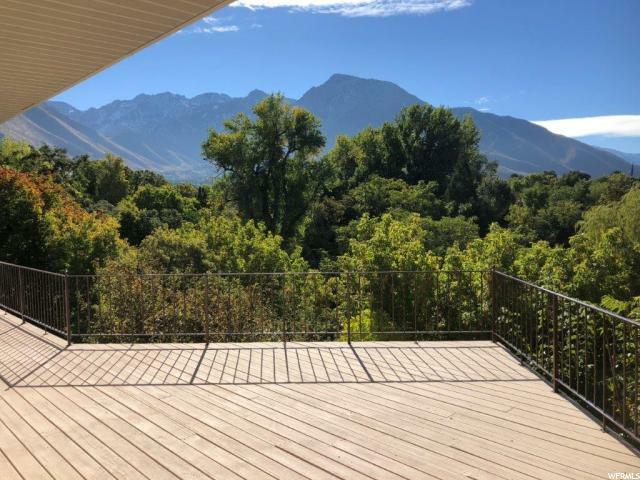 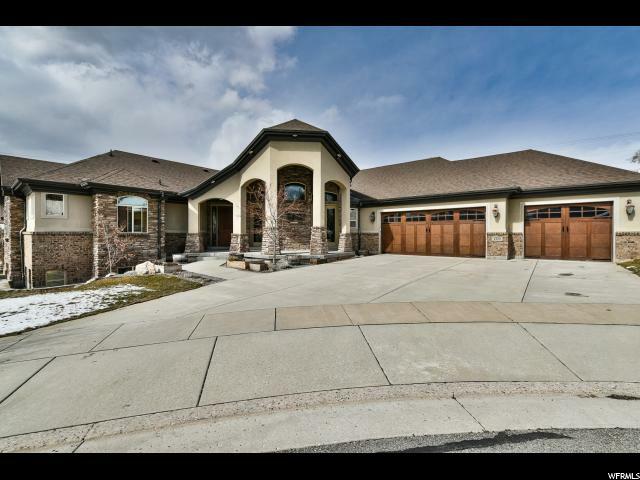 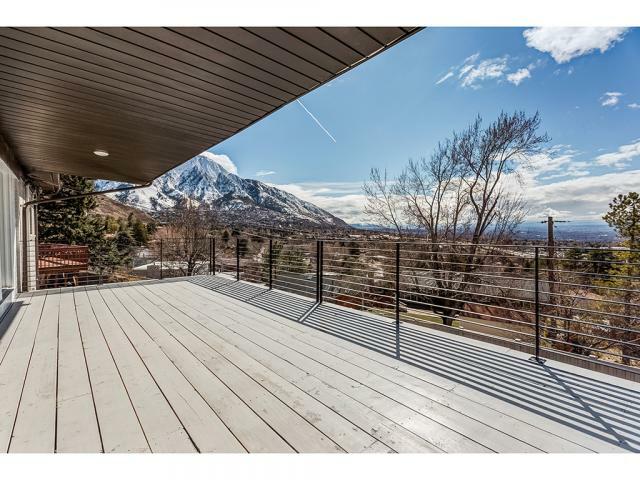 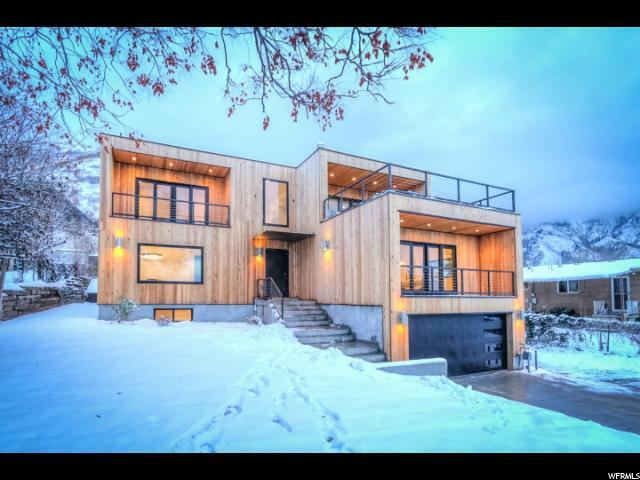 Enjoy the views from your front deck spanning from Parleys and Millcreek Canyon to Mt Olympus. 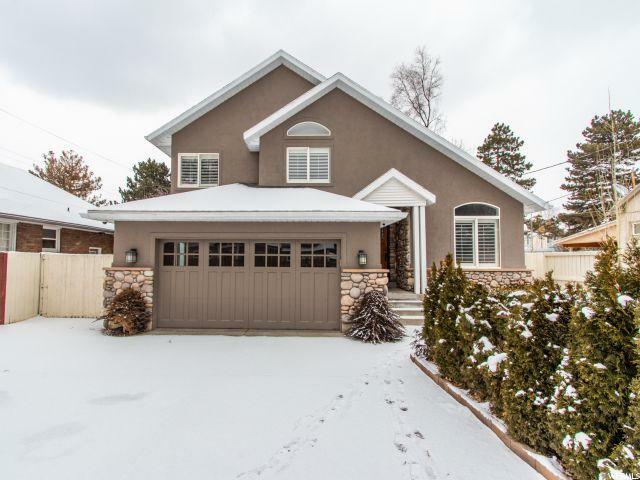 Step inside and immediately you'll get the sense of home with the warm original hardwood floors and bright contemporary white and grey finishes. 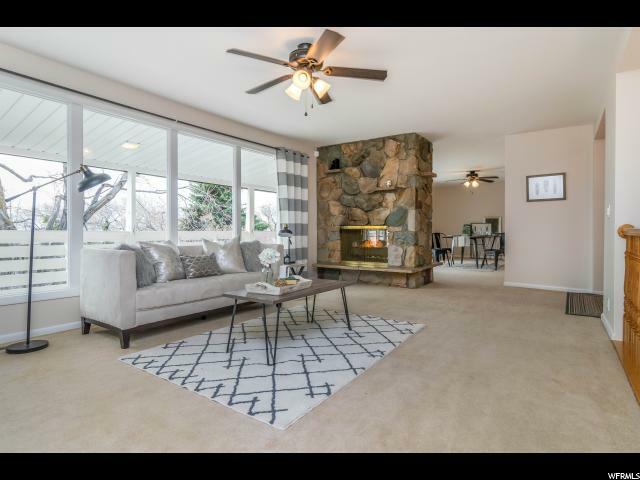 The open layout is great to stay connected from the cozy fireplace in the living room to the breakfast bar in the kitchen where the large bay windows let in great natural light. 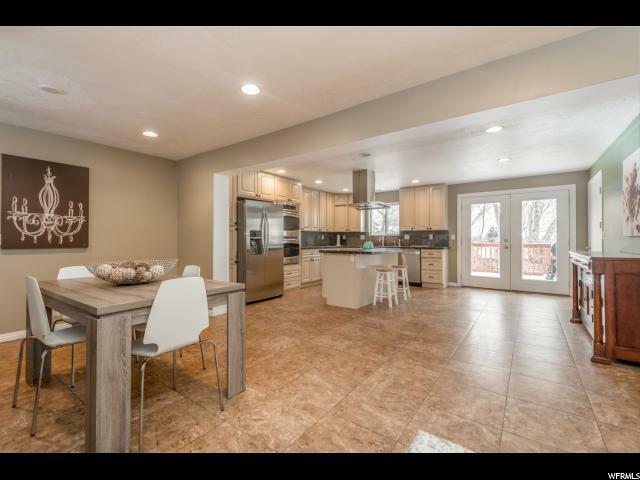 The kitchen will keep you cooking in style with the beautiful one of a kind counter tops, gas range, and stainless steel appliances. 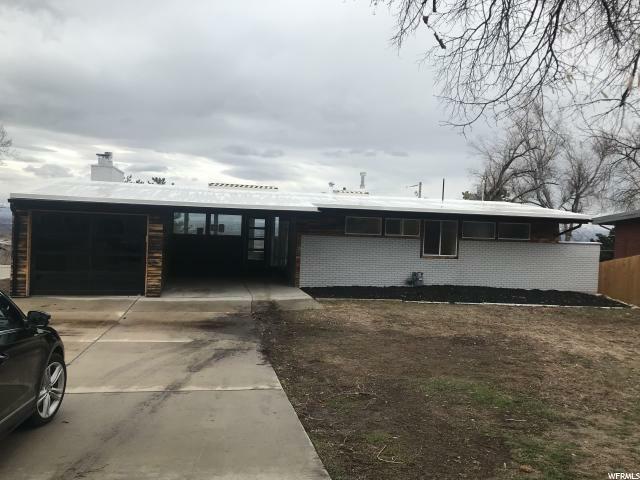 Step out back and check out the oversized two car garage and storage shed that provide ample storage for all your tools and toys. 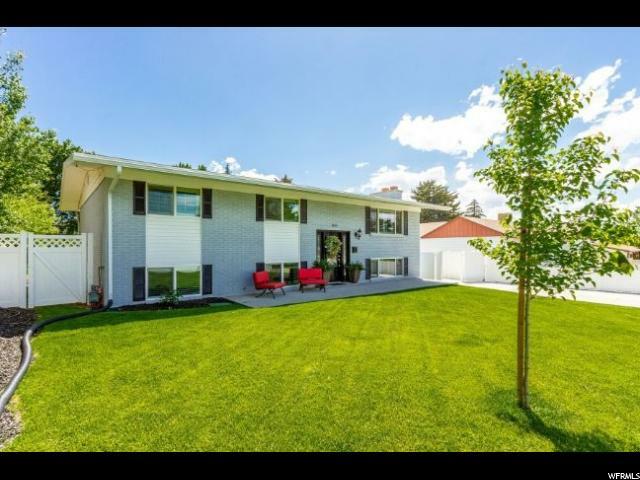 Get ready to entertain in the huge back yard with a covered patio that is perfect for grilling. 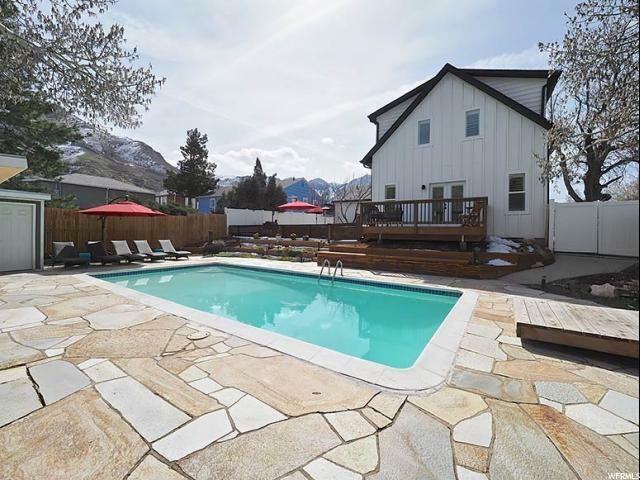 Custom-built planter boxes with drip irrigation are a gardener's delight; enjoy family and friends around the fire pit in your private backyard, which is fully enclosed by a new cedar fence. 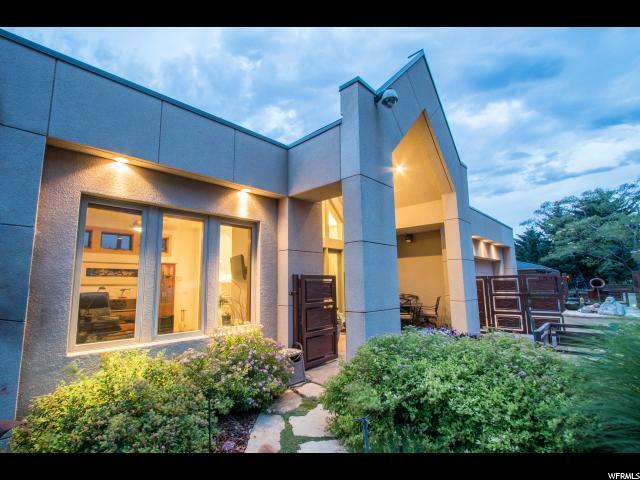 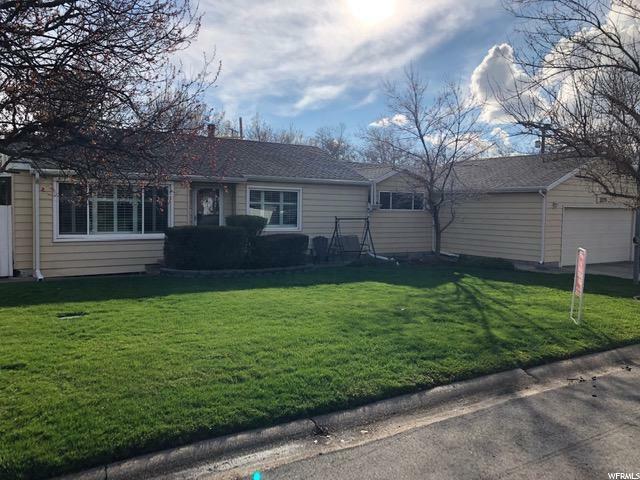 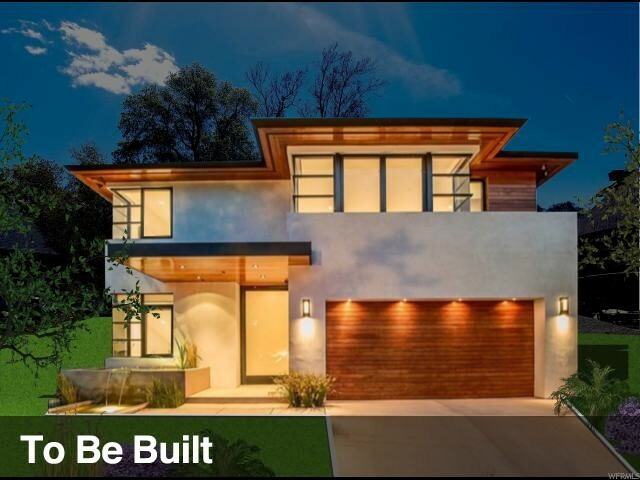 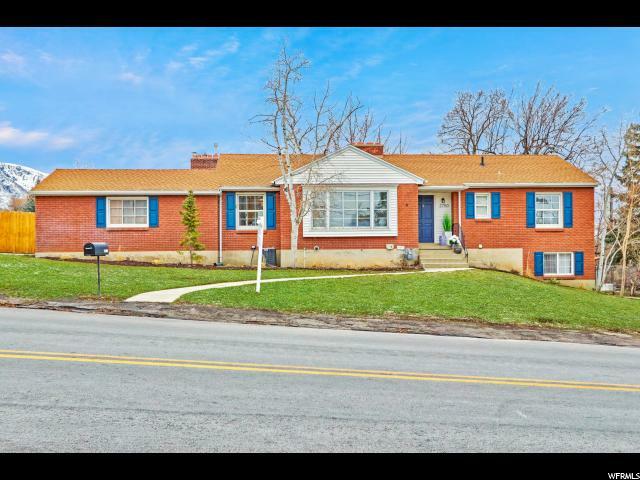 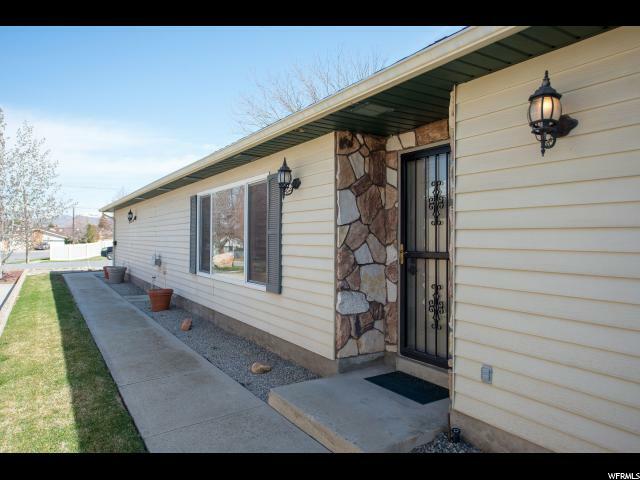 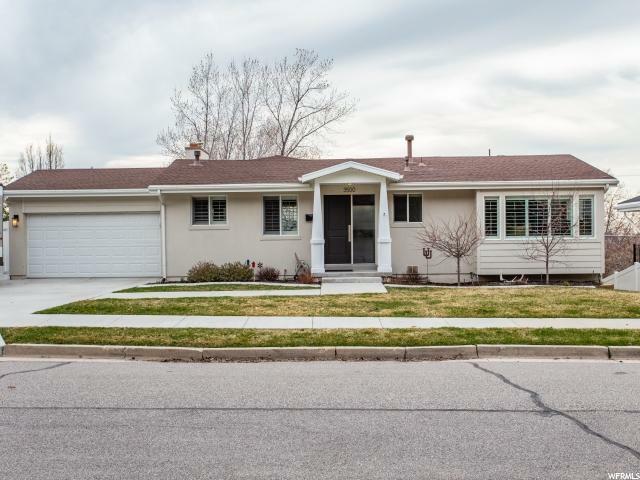 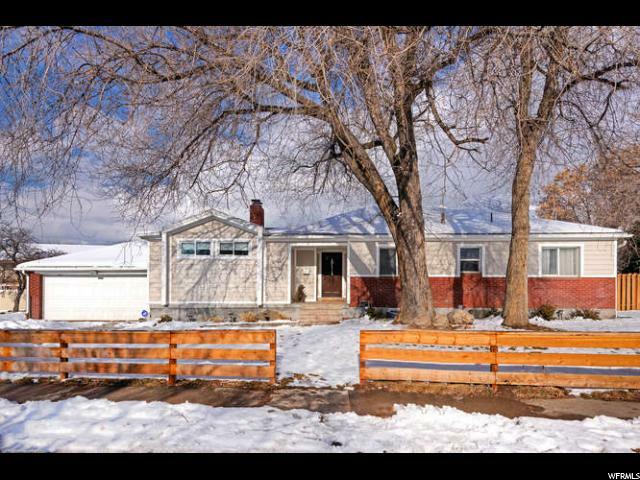 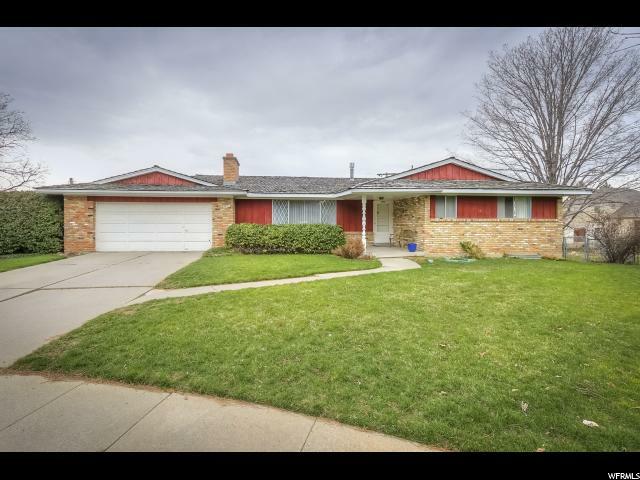 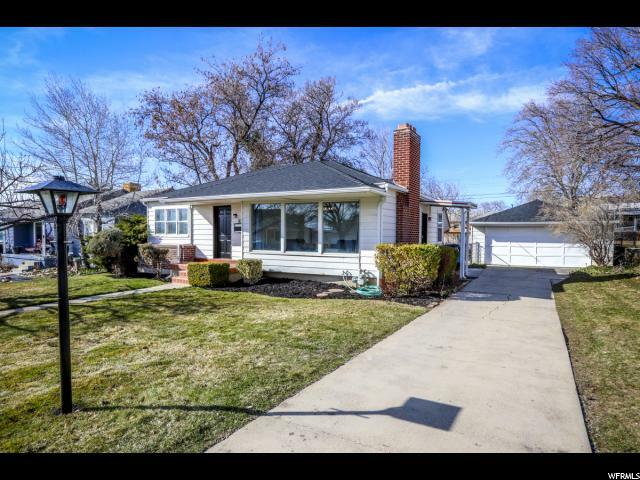 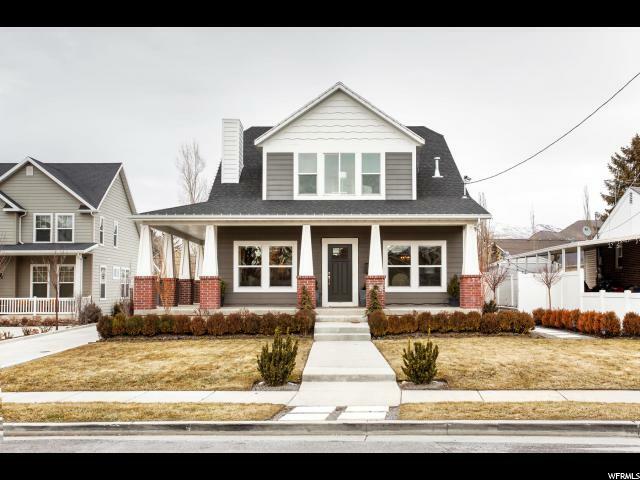 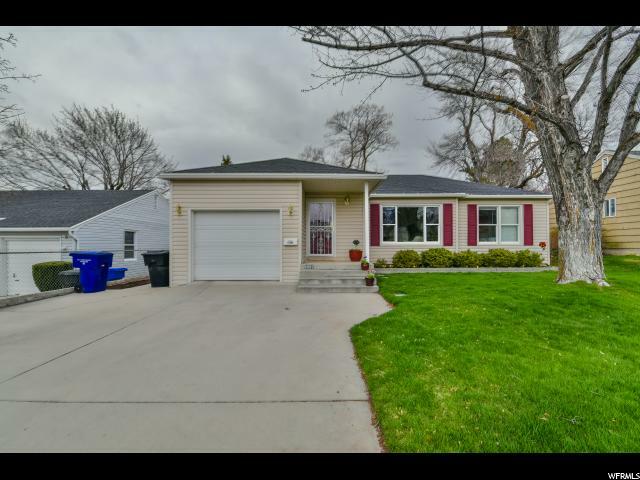 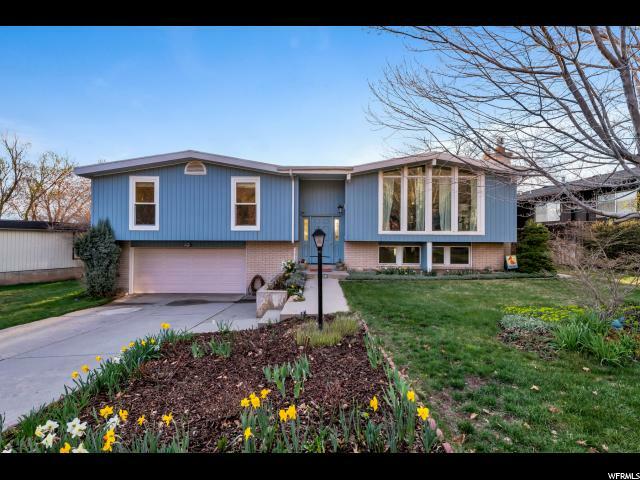 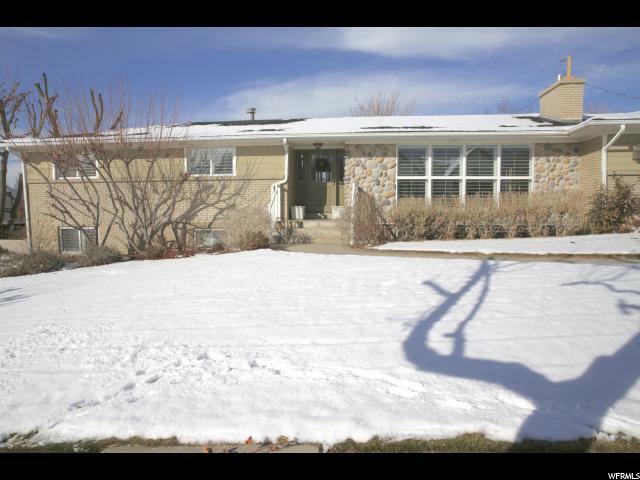 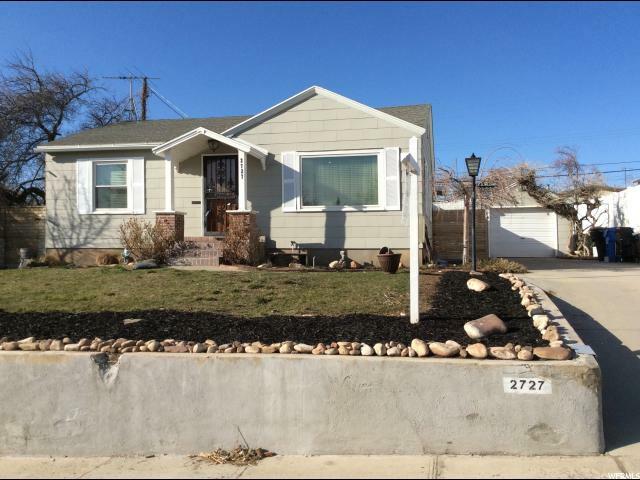 With the home's ideal location, it's just a short drive to shopping and restaurants on 33rd South and quick access to 215, I-80 and Parleys Canyon. 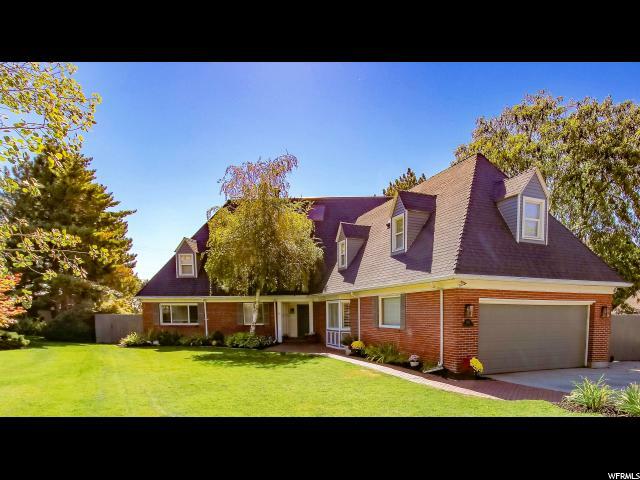 As an added bonus the roof sheeting and shingles were replaced in 2015 to gives peace of mind and keep you maintenance free for years to come. 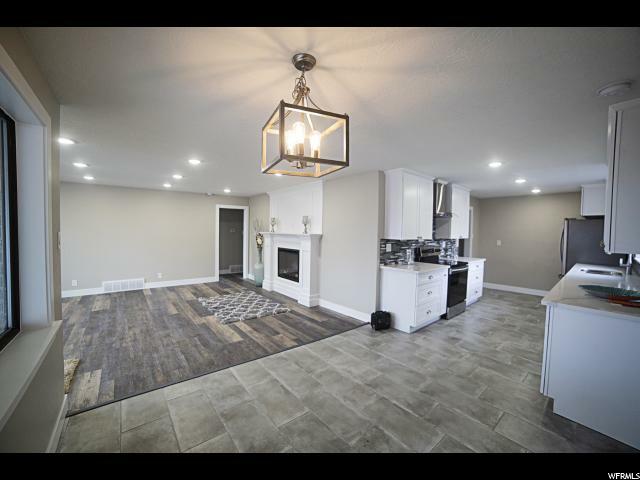 You won't want to miss this, call for a tour today!